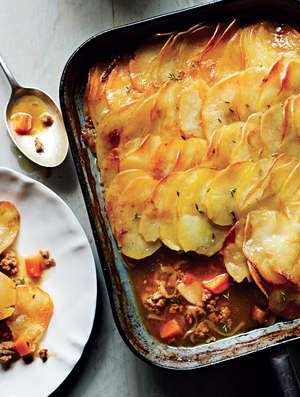 Mighty mince has long been a handy and budget-friendly standby found in fridges and freezers up and down the country. But there’s more to this tasty staple than spag bol and shepherd’s pie . . . 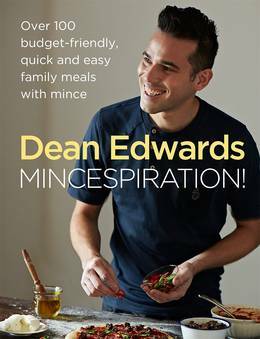 In this, his first collection of easy-to-follow recipes bursting with big flavours, TV chef Dean Edwards takes inspiration from all over the world to whip up super-quick, versatile meals with mince for every day of the week. 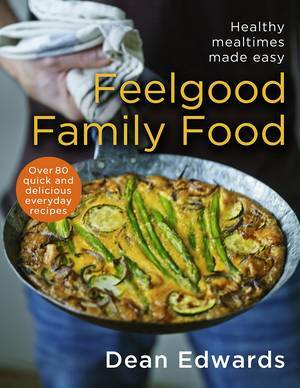 You’ll never again be left wondering what to cook for dinner . . .